Is Cleaning the house as bad as Smoking? A shocking new study has found that using cleaning products and sprays can lead to a decline in lung function in women. As if we needed another reason to hate housework, the research carried out by the University of Bergen in Norway found that women who regularly clean either at home or in their work, are more likely to be impacted than men, or women who do not clean. The team analysed data from 6,235 participants who were followed for more than 20 years. 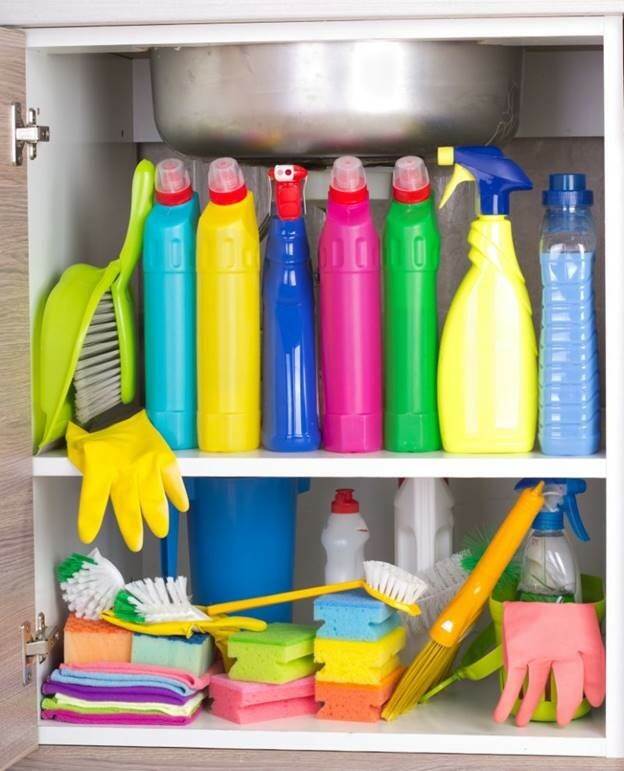 New study has found that use cleaning products and sprays can lead to a decline in lung function in women. “While the short-term effects of cleaning chemicals on asthma are becoming increasingly well documented, we lack knowledge of the long-term impact,” explained senior study author Cecile Svanes, MD, PhD. The report published in the American Thoracic Society’s American Journal of Respiratory and Critical Care Medicine collated data from regular respiratory testing and questionnaires filled out by participants. People who cleaned their house even once a week showed signs of lung damage that was the equivalent of smoking 20 cigarettes every day. People who cleaned their house even once a week showed signs of lung damage that was the equivalent of smoking 20 cigarettes every day. Those working professionally as cleaners suffered the worst damage. The same results were not seen in men, or women who did not clean. While no particular brands of cleaning products were tested, experts have warned against combining bleach and ammonia, which makes a toxic gas that can be deadly when inhaled. No particular brands of cleaning products were tested. “It’s important to use any cleaning material – particularly bleach or ammonia – with appropriate ventilation, and never ever mixed together,” Bill Carroll, a professor of chemistry at Indiana University, said. The results still held true even after the researchers took into account other factors that could affect lung health such as smoking history, body mass index, and education. “The take home message of this study is that in the long run cleaning chemicals very likely cause rather substantial damage to your lungs,” study authors wrote. We say, an effective air purifier, such as the IQAir Healthpro 250, can help remove most of these toxins through its special carbon/permanganate V5 Cell filter. Well worth the investment in your health.